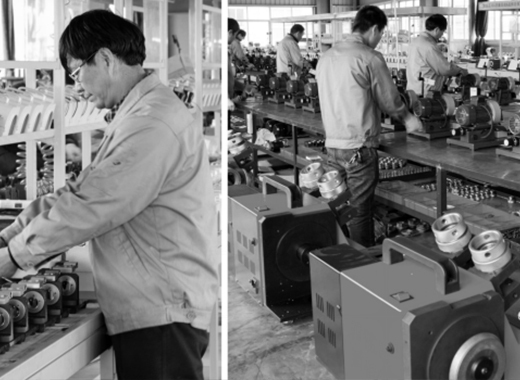 Established the predecessor of Beiping Machine Tool Wenling Hongda Machinery Industry Co., Ltd., mainly engaged in the manufacture of textile machines and printing machine parts, and provided services for brands such as Heidelberg, Manroland, Japanese companies, China Zhongjing, Shangyin and Beiren. Beiren and other brands provide services. 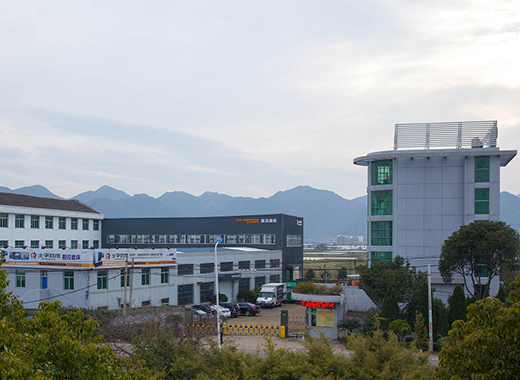 A new factory with an area of 10,000 square meters was established in Tangxia Industrial Zone, Wenling, Zhejiang Province and put into production. 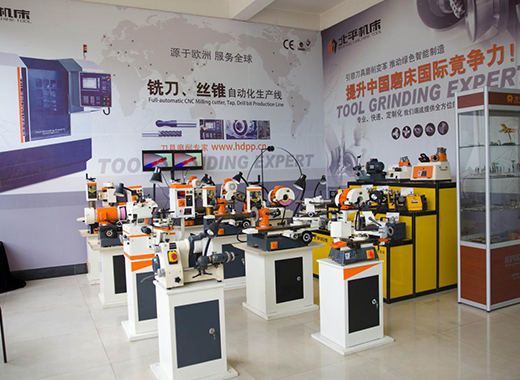 The new company name Taizhou Beiping Machine Tool Co., Ltd. was officially opened, and the large-scale production and sales of tool grinding equipment began. In the same year, it began exporting to more than 20 countries. Start regular participation in well-known domestic exhibitions, such as Beijing CIMT, Shanghai CCMT, Shenzhen SIMM, Canton Fair and so on. Establish a production base of 10,000 square meters in Shanghai, and set up technical service centers in East China and Northern China. 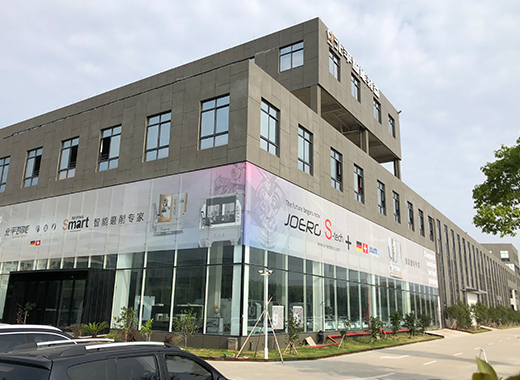 Started large-scale manufacturing of five-axis CNC tool grinding machines, milling cutters, automatic tapping lines and other CNC grinding equipment. We have established strategic partnerships with well-known companies such as Zhuzhou Diamond, Haliang, OSG, Chengdu Hengcheng and Shanghai Shenli. 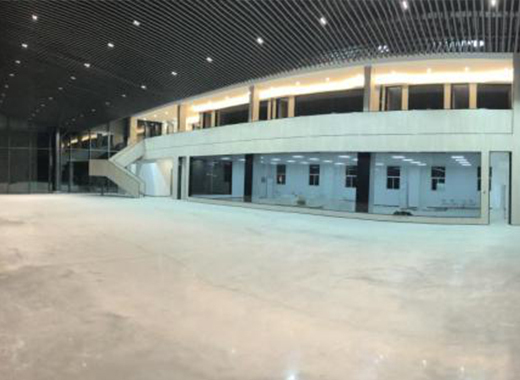 Invested 76 million yuan to build a new 23,000 square meter factory in Wenling East New Area and build a 3,000 square meter constant temperature production workshop.